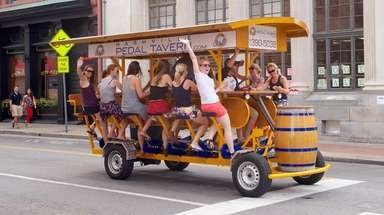 The U.S. Department of the Interior's America's Great Outdoors initiative is to promote and support innovative community-level efforts to conserve outdoor spaces and reconnect Americans to the outdoors. 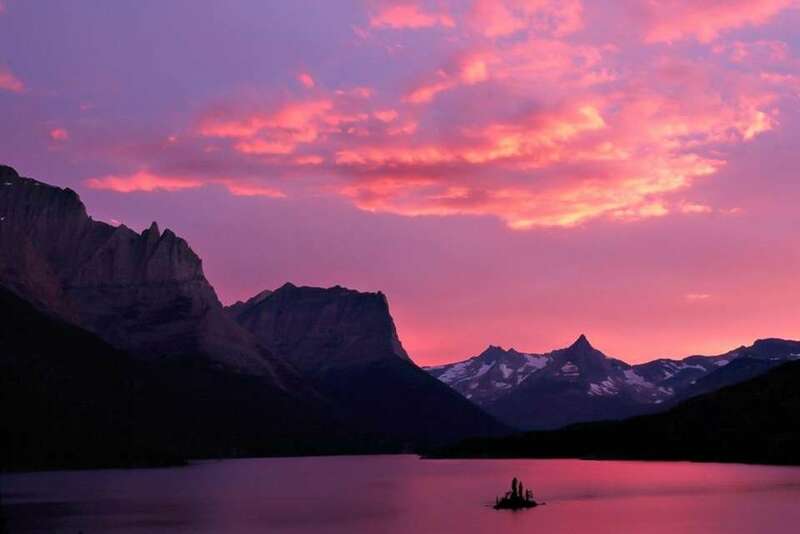 Here, stunning images of America's public lands. To view more photos, follow the U.S. Department of the Interior on Instagram. Washington's Olympic National Park has nearly 1 million acres, with several distinctly different ecosystems. 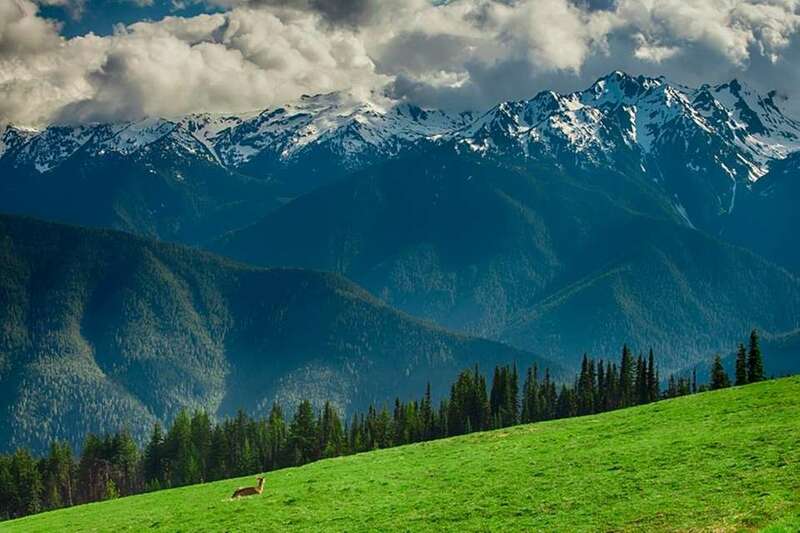 Visitors can take in scenic vistas of snow-capped peaks and subalpine forests at Hurricane Ridge, the park's most easily accessed location in high country. 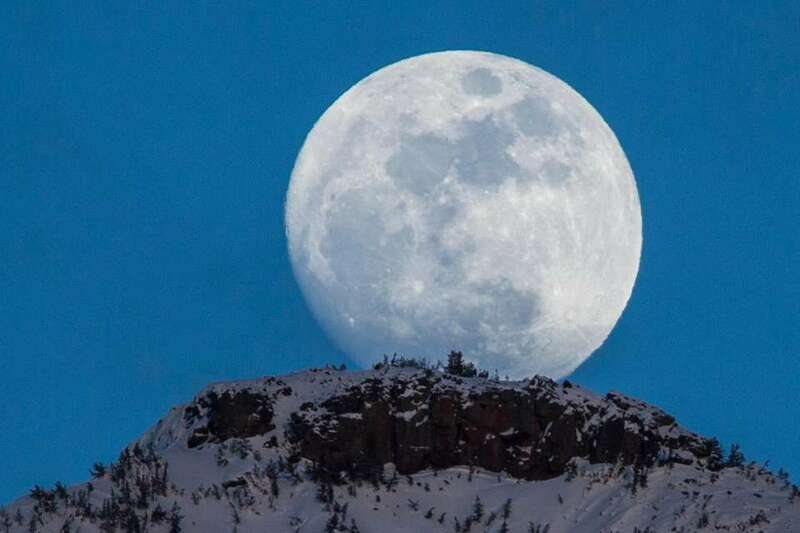 A spectacular moonrise over Yellowstone National Park. 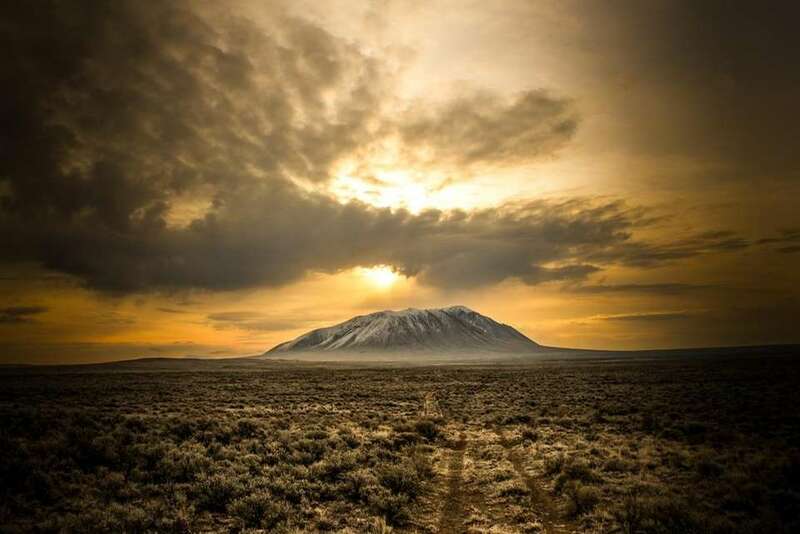 Big Southern Butte in Idaho is one of two domes rising from a sea of basalt near the center of the eastern Snake River Plain. 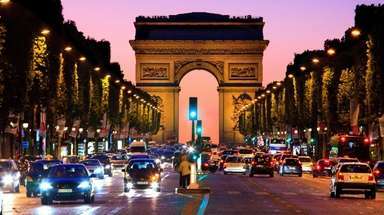 The butte is one of the largest volcanic domes in the world, but at 300,000 years old is also one of the youngest. 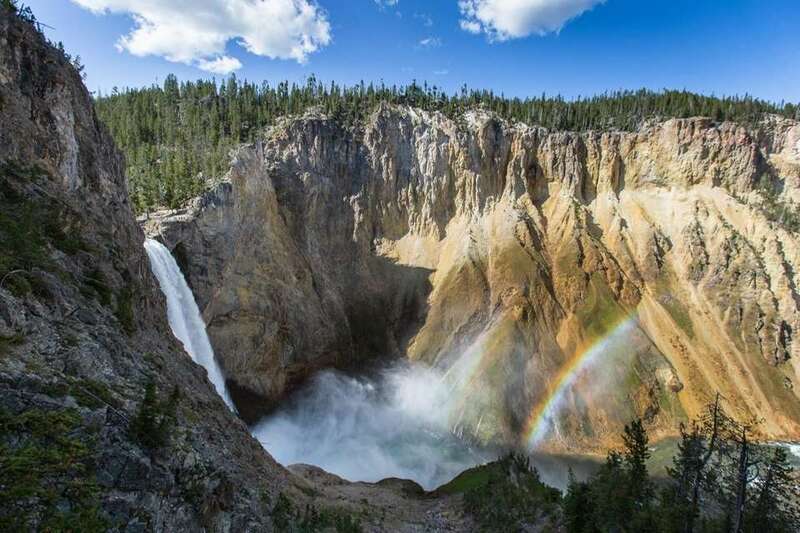 Hikers who trek to the 7,550-foot-high summit are rewarded with spectacular panoramic views. 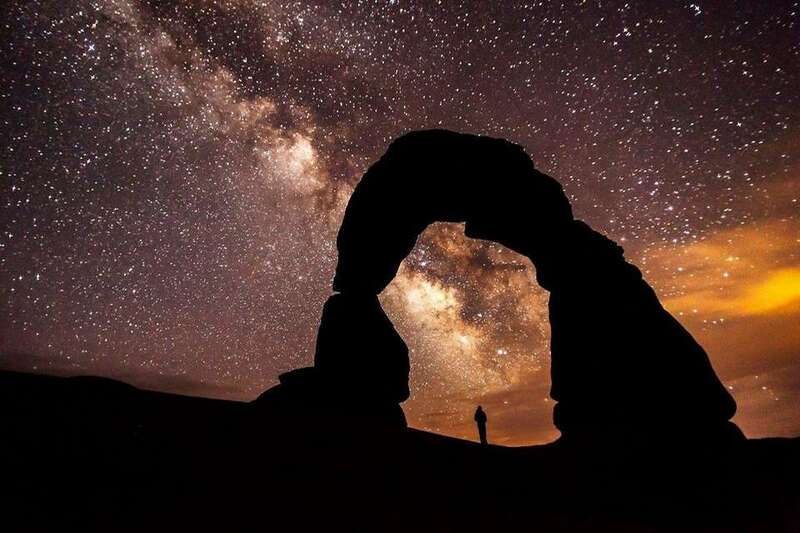 Stretching for hundreds of miles from Arizona to Utah, Glen Canyon National Recreation Area encompasses scenic vistas, geologic wonders and a vast panorama of human history. 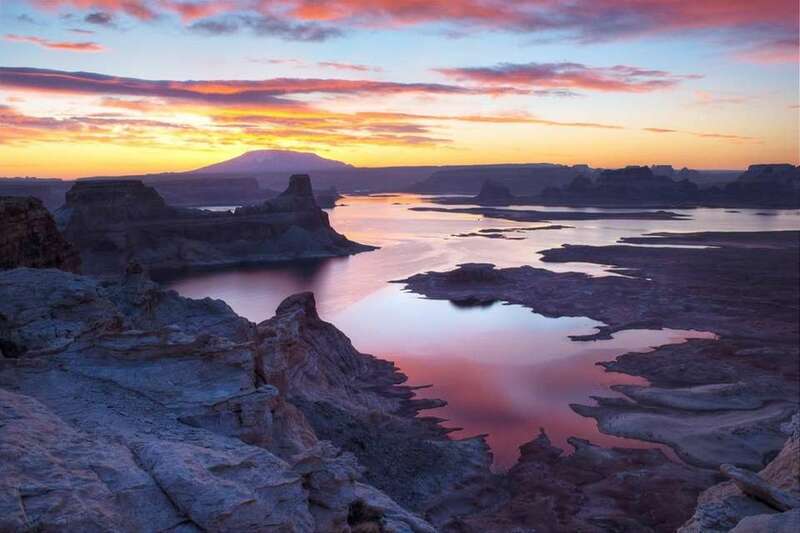 With 1.2 million acres of golden cliffs, lush hanging gardens, impossibly narrow slot canyons and the brilliant blue waters of Lake Powell, it's definitely worth the visit. 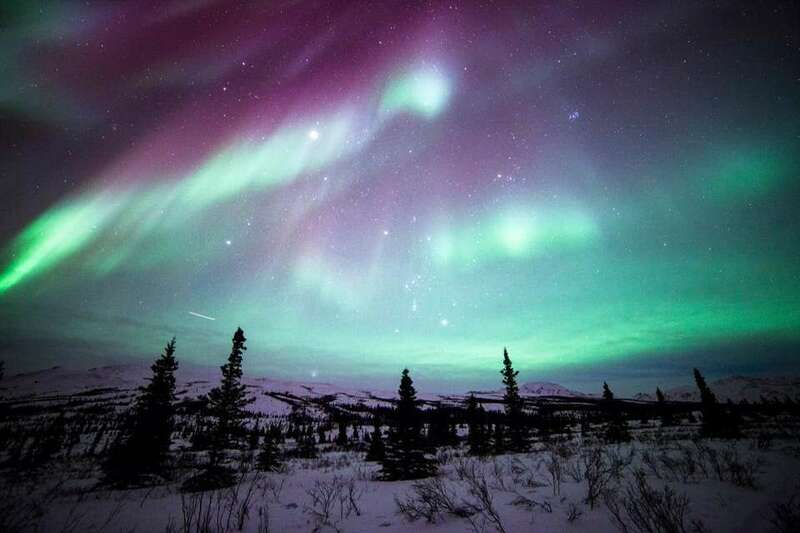 Amazing shot of the northern lights dancing over Denali National Park in Alaska. In this picture, the aurora borealis shares the night sky with a meteor, the constellation Orion and the planet Jupiter. Watching the sun rise from Death Valley National Park's Zabriskie Point is a must. 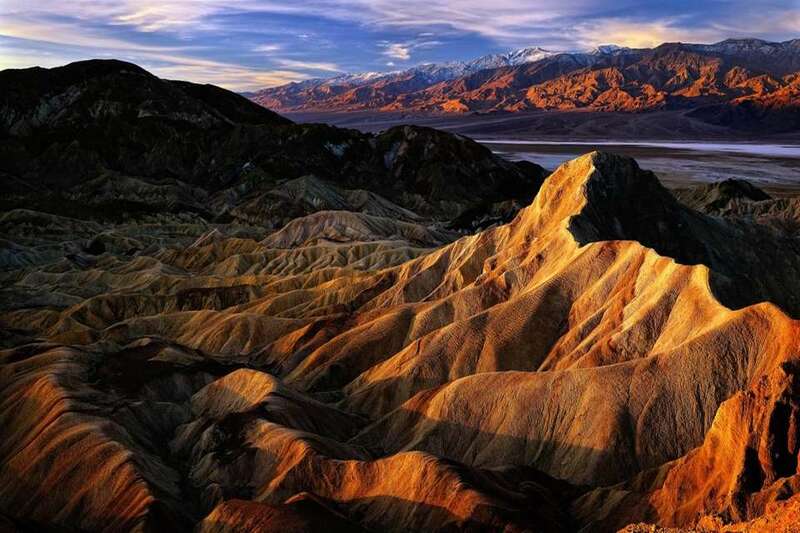 Located in the park's Furnace Creek Area, Zabriskie Point provides spectacular views of the park's wildly eroded and vibrantly colored badlands with the flat salt plains and the Grapevine Mountains visible in the distance. 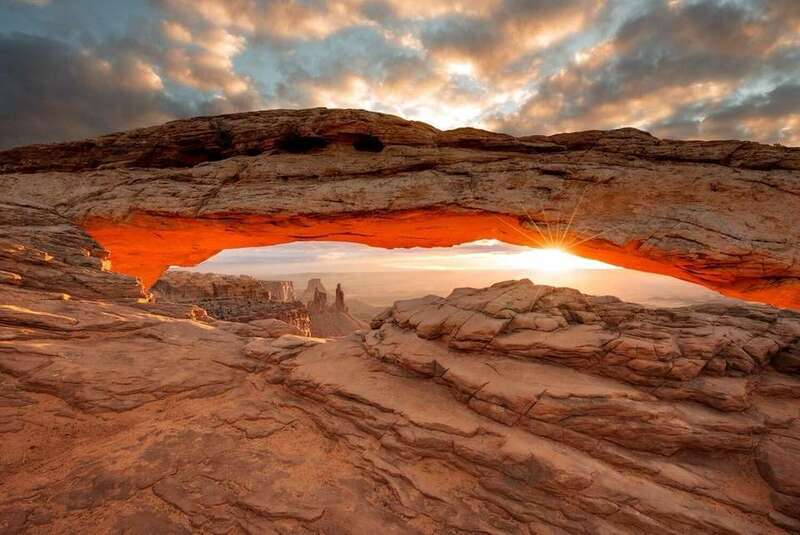 The Mesa Arch Trail at Canyonlands National Park in Utah is a popular place to capture the sunrise over the park's countless canyons and fantastically formed buttes carved by the Colorado River and its tributaries. 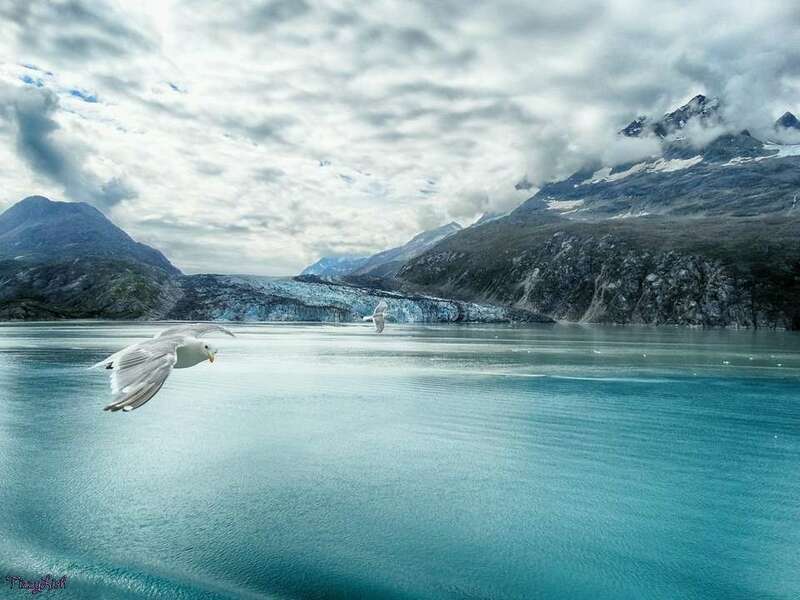 Glacier Bay National Park and Preserve in Alaska. 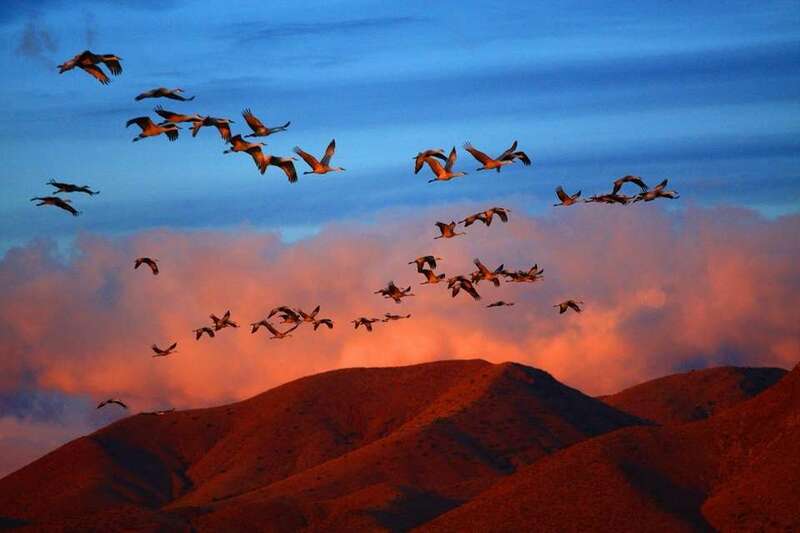 Flights of sandhill cranes arrive daily to the Bosque del Apache National Wildlife Refuge, which means "Woods of the Apache." Situated between the Chupadera Mountains and the San Pascual Mountains in New Mexico, the 57,331-acre refuge has become a critical home for waterfowl that migrate here every winter. 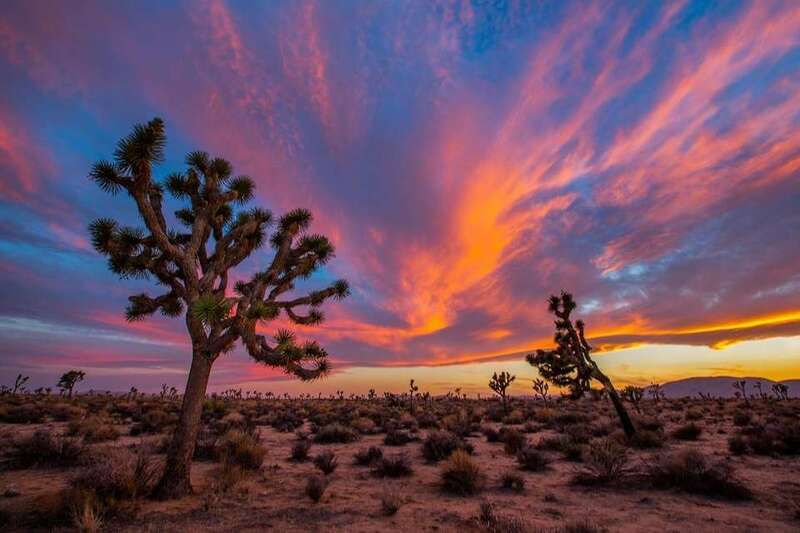 A sunset at Joshua Tree National Park in California. Joshua Tree is also known for its unique rock formations (perfect for climbing) and its Joshua tree forests (rumored to be the inspiration for Dr. Seuss' "The Lorax"). 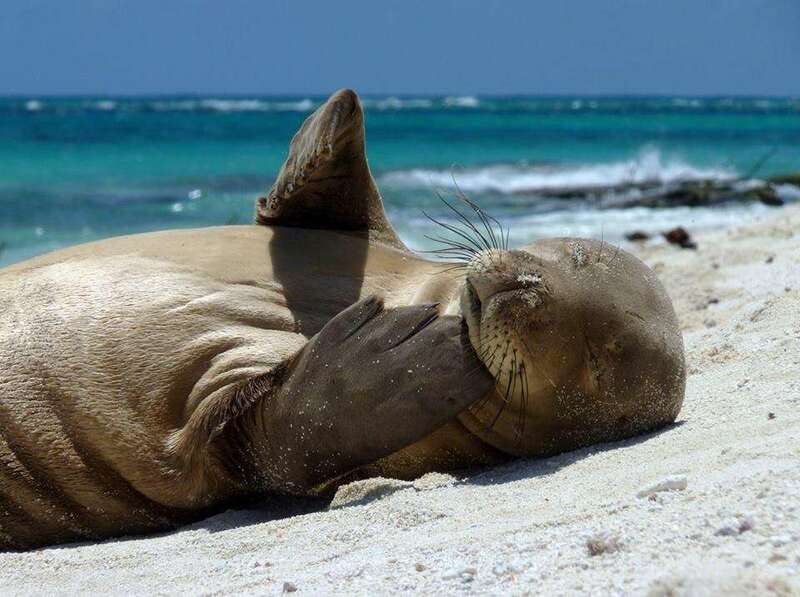 A Hawaiian monk seal yearling takes care of an itch at the northwestern Hawaiian Islands National Wildlife Refuge. 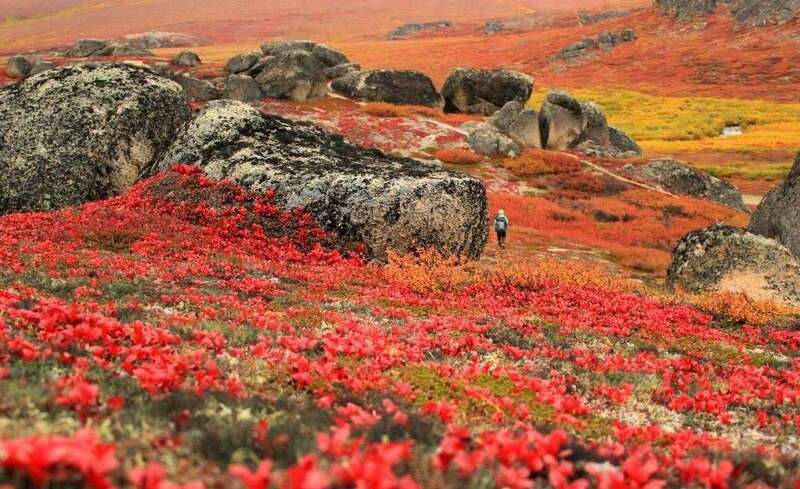 Bering Land Bridge National Preserve in Alaska is dotted with hot springs, ancient lava flows and the largest maar lakes in the world. 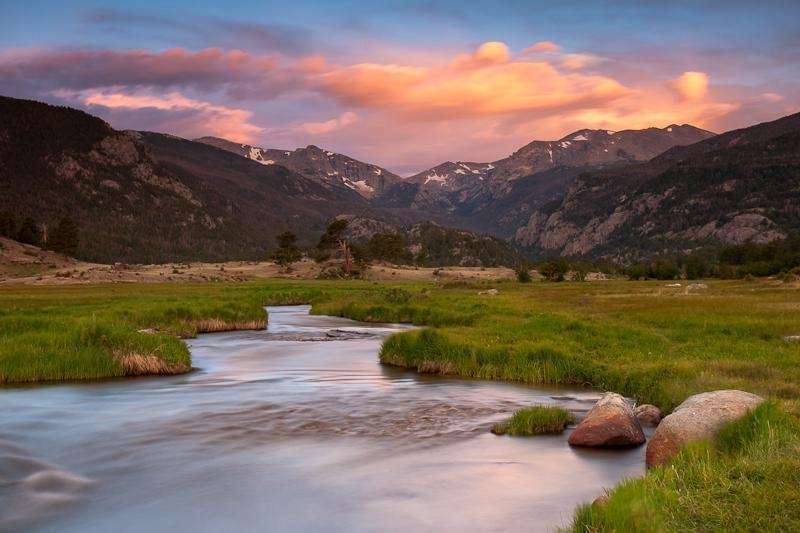 A beautiful sunset at Rocky Mountain National Park in Colorado. 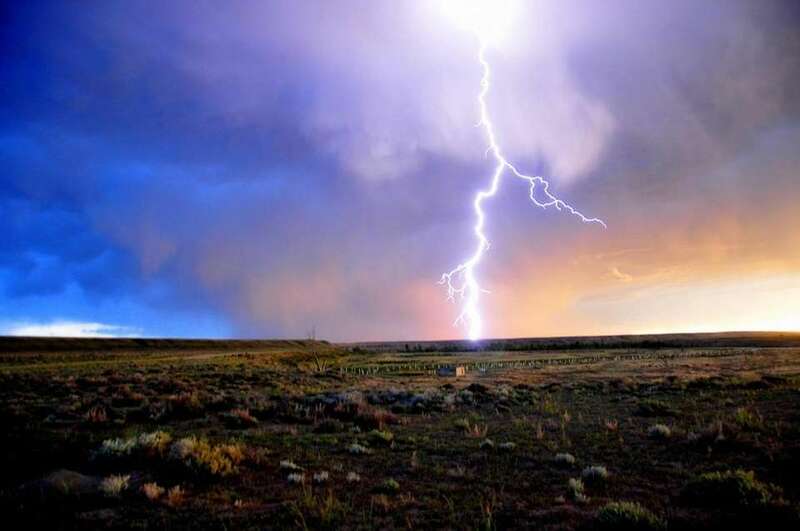 Lightning striking Horsehoe Bend on Seedskadee National Wildlife Refuge in Wyoming. 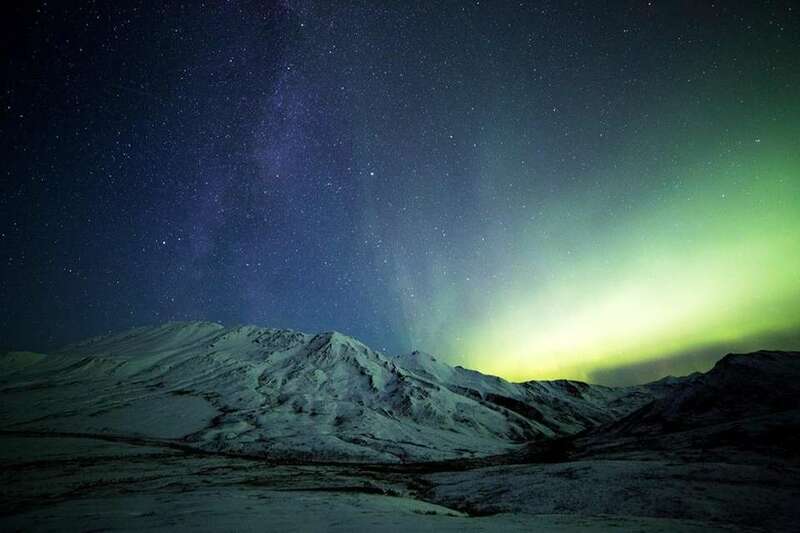 The Milky Way and the Northern Lights dwarfed Thoroughfare Mountain in Denali National Park and Preserve in Alaska. 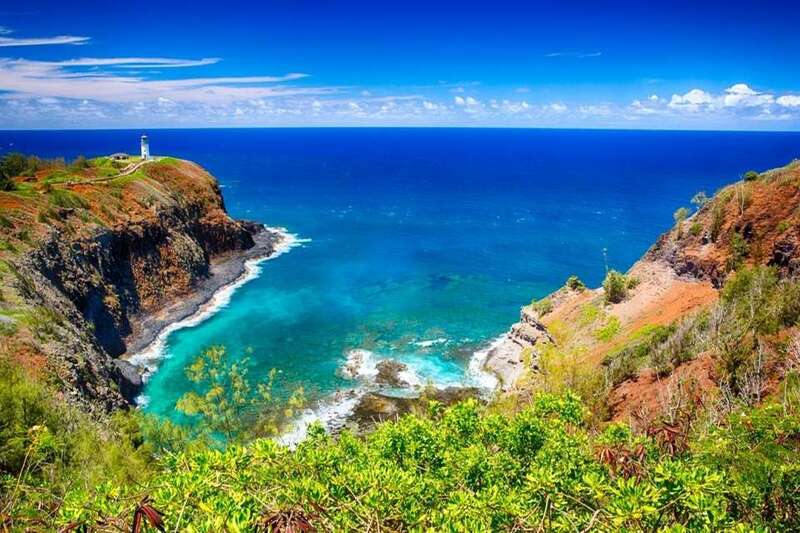 Kilauea Point Lighthouse in the Kilauea Point National Wildlife Refuge in Hawaii. A view from Buck Hollow Overlook at Shenandoah National Park in Virginia. 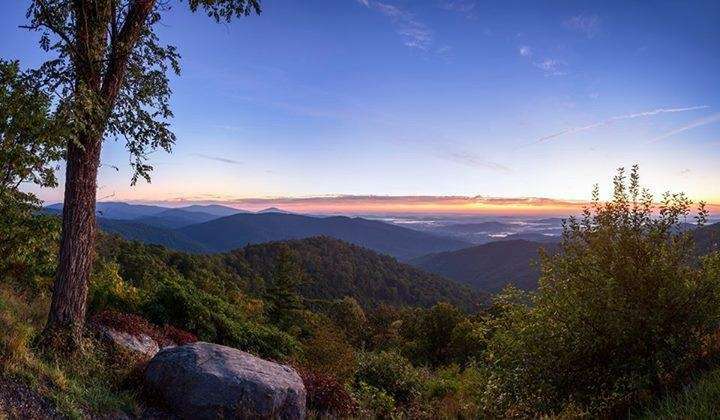 Located just 75 miles from Washington, D.C., Shenandoah offers an escape to nature with its cascading waterfalls, spectacular vistas and quiet wooden hollows. 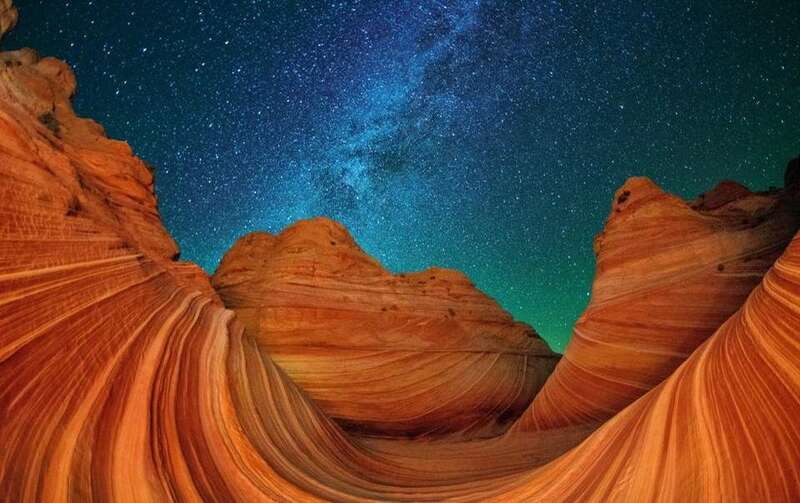 The Wave in Paria Canyon-Vermilion Cliffs Wilderness in Arizona. 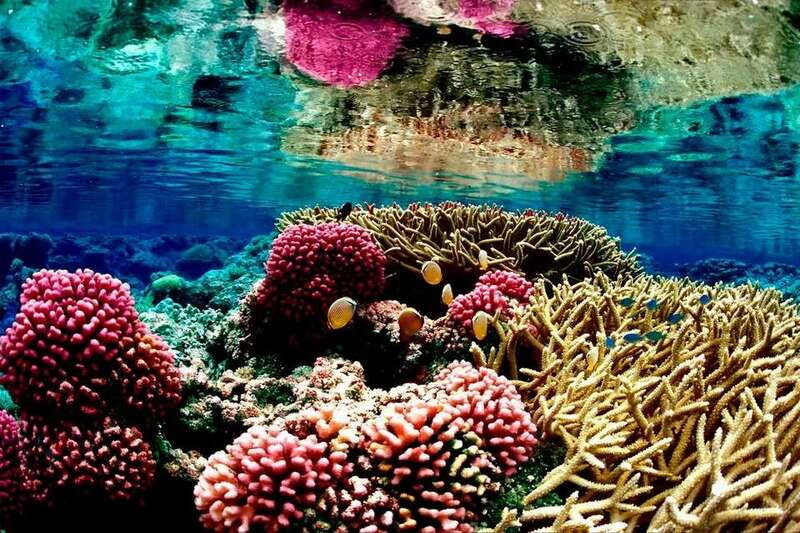 An image of the Pacific Remote Islands Marine National Monument, one of the most intact, ecologically sound marine environments in the world. 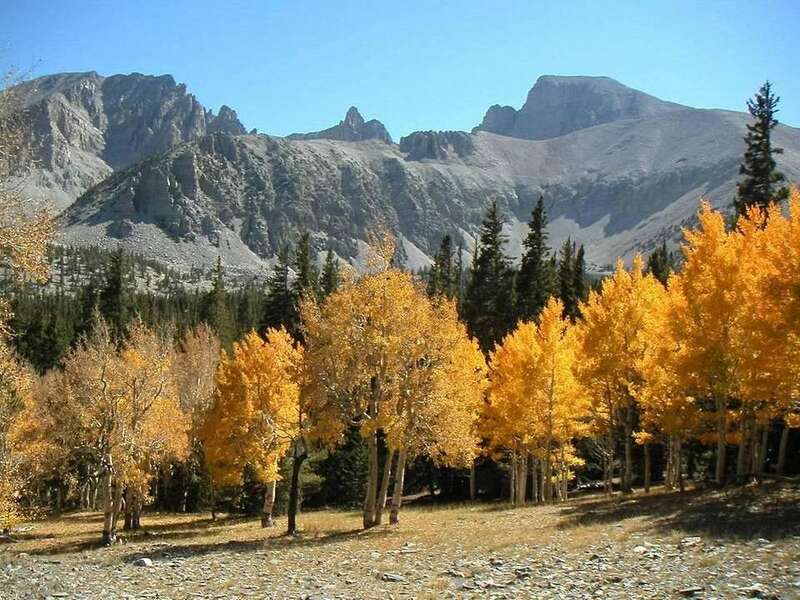 The upper section of the Wheeler Peak Scenic Drive in Great Basin National Park. 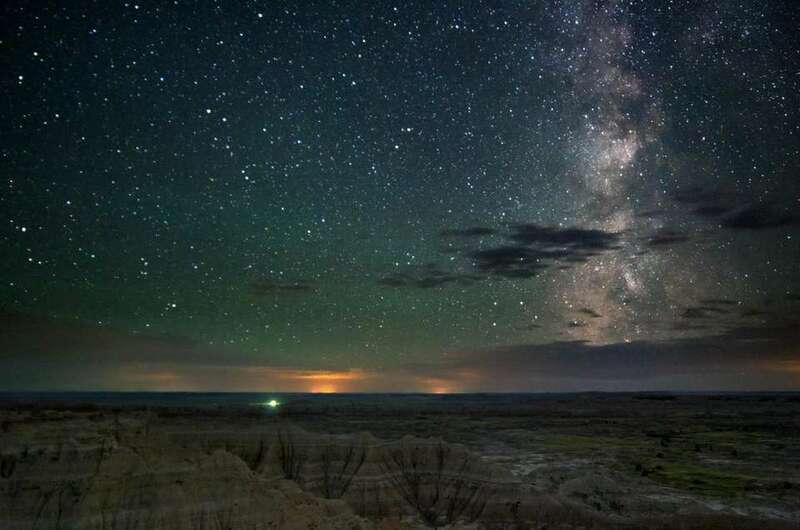 The rugged beauty of the Badlands National Park in South Dakota contains one of the world's richest fossil beds. 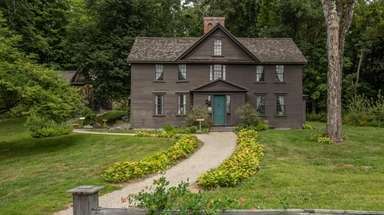 Cuyahoga Valley National Park, a short distance from the urban areas of Cleveland and Akron, Ohio, is a refuge for native plants and wildlife, and provides routes of discovery for visitors. 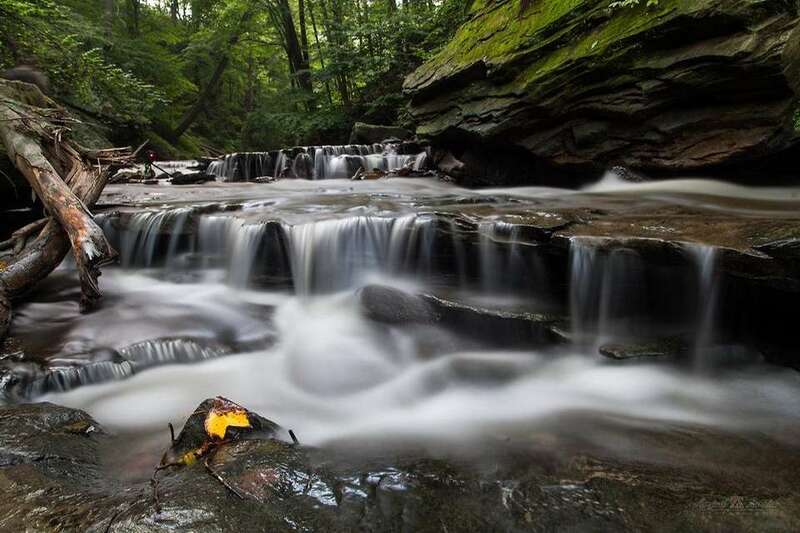 This photo captures Brandywine Falls. 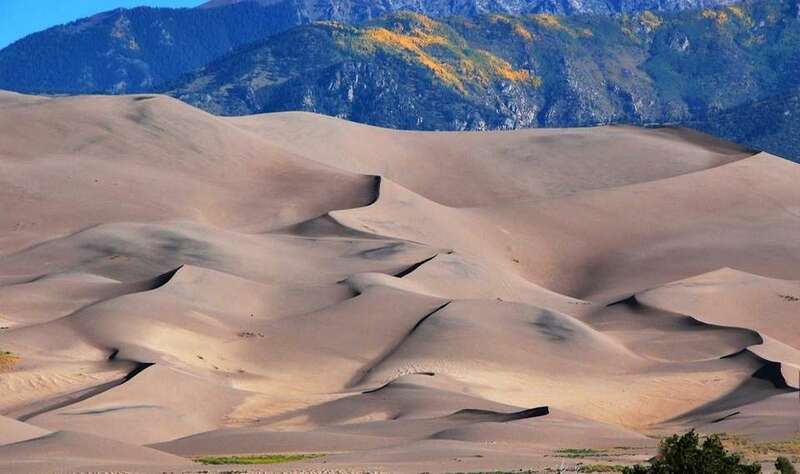 Gold season continues with aspens starting to change colors above the dunes in Great Sand Dunes National Park in San Luis Valley, Colo.
St. Mary Lake sits within the St. Mary Valley in Glacier National Park in Montana. 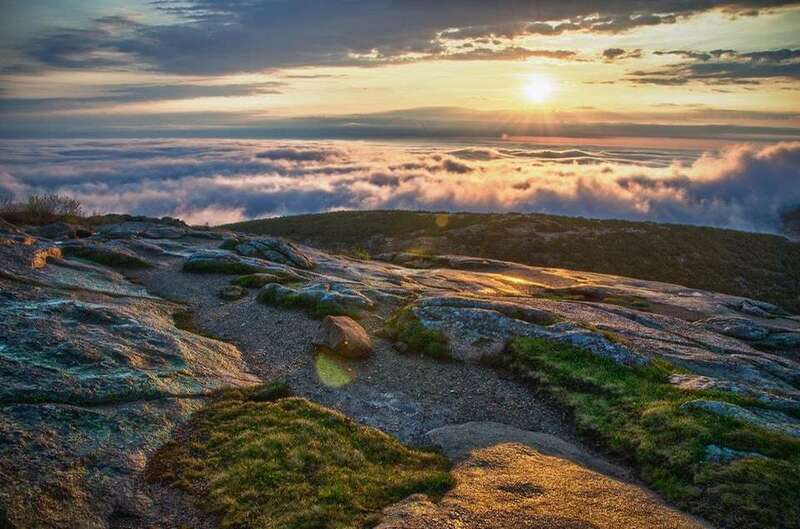 A sunrise from Cadillac Mountain in Acadia National Park in Maine. 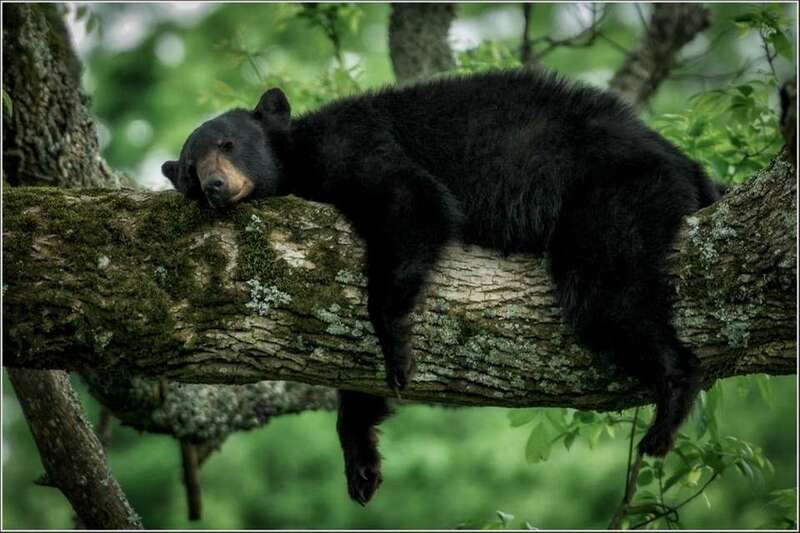 Great Smoky Mountains National Park in Tennessee contains some of the largest tracts of wilderness in the East and is a critical sanctuary for a wide variety of animals. 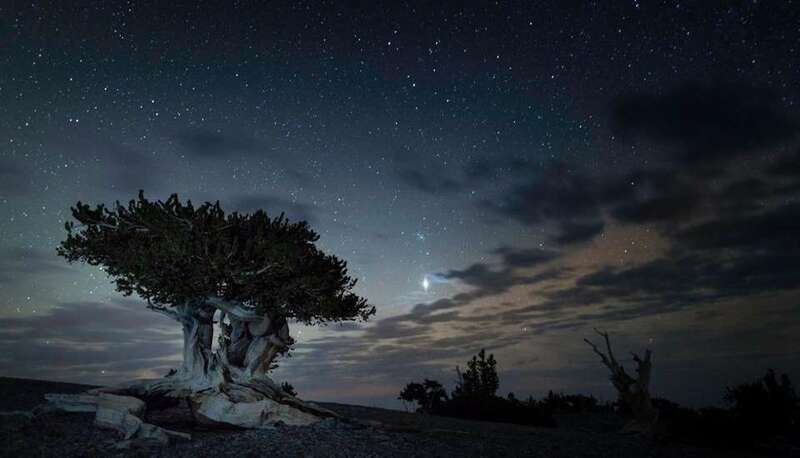 Great Basin National Park in Nevada. 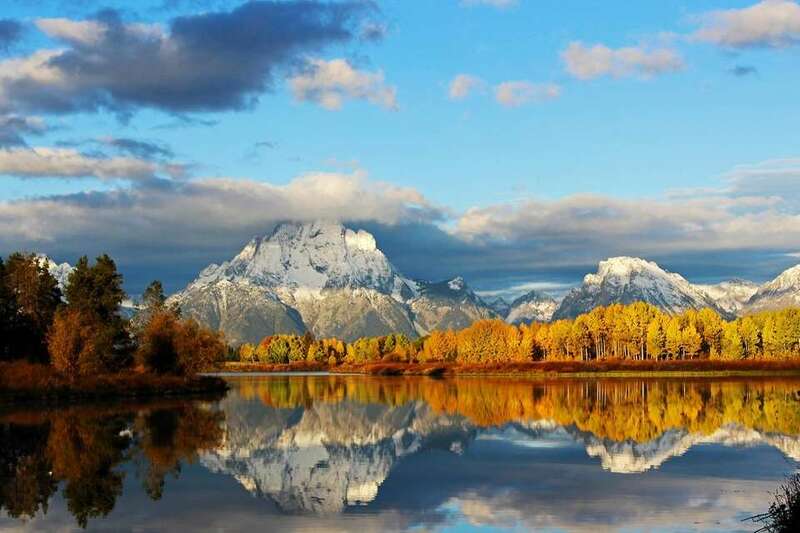 Grand Teton National Park in Wyoming. Uncle Tom?s Trail in Yellowstone National Park in Wyoming. 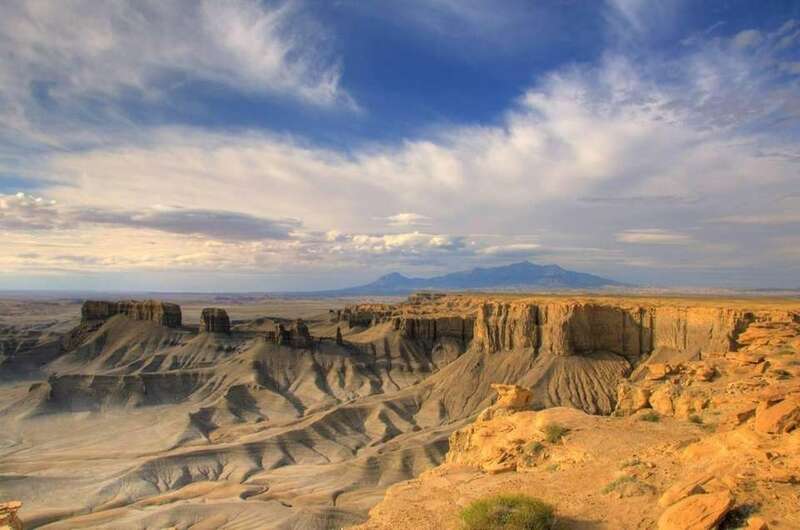 Skyline Rim near Factory Butte provides incredible, expansive views of the deserts of eastern Utah. The Henry Mountains offer a stout backdrop. Crater Lake National Park in Oregon. 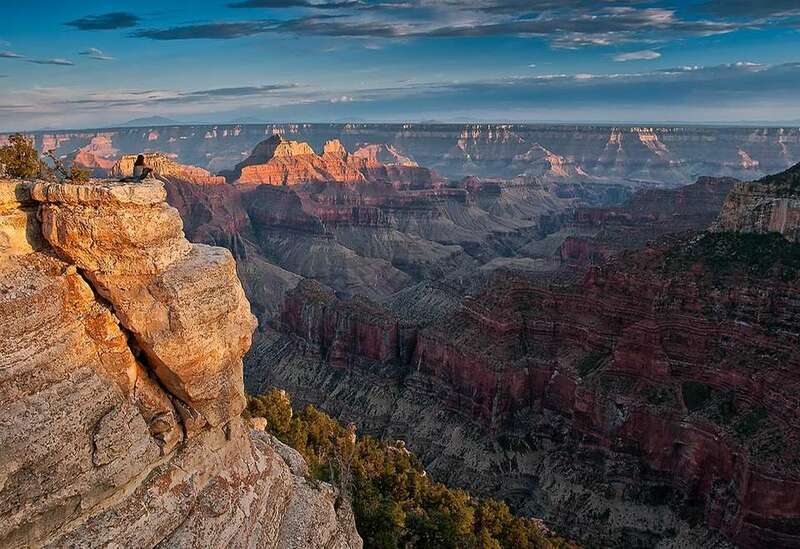 Grand Canyon National Park's Bright Angel Point is located on the North Rim in Arizona. 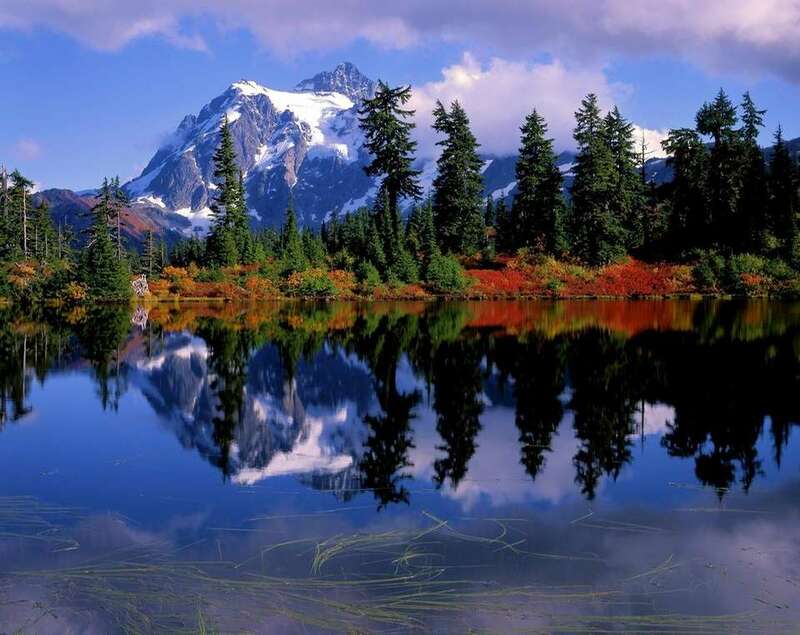 The alpine landscape of the the North Cascades National Park in Washington is home to jagged peaks crowned by more than 300 glaciers -- that's more glaciers than any other park in the lower 48 states. 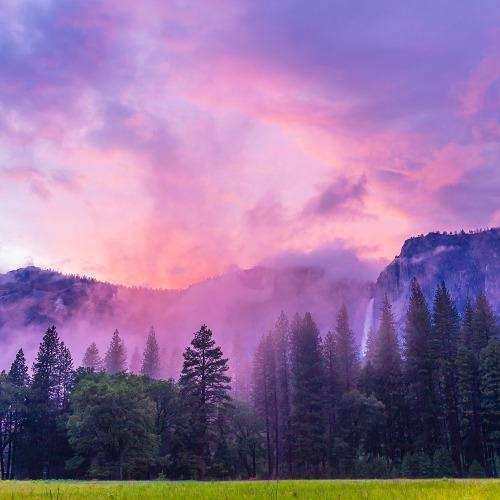 Skies over Yosemite Falls in Yosemite National Park, taken in the spring when the waterfall was at its peak. 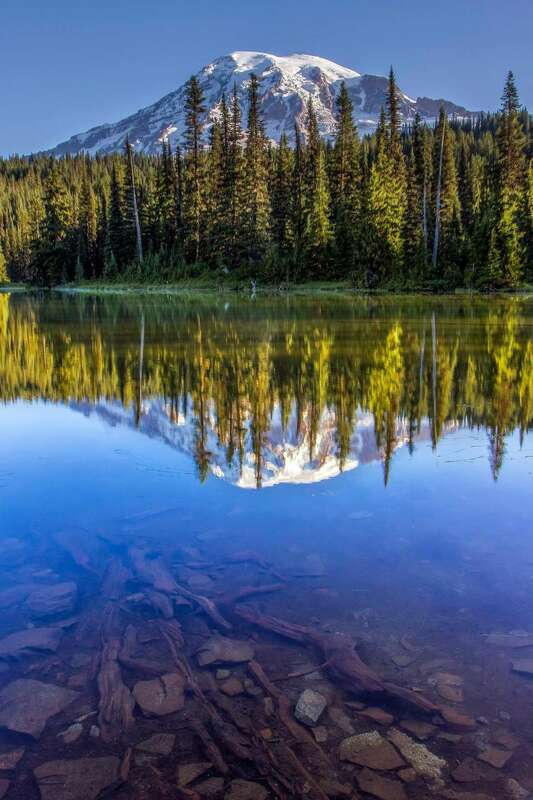 Reflection Lakes in the Paradise area of Mount Rainier National Park in Washington state. 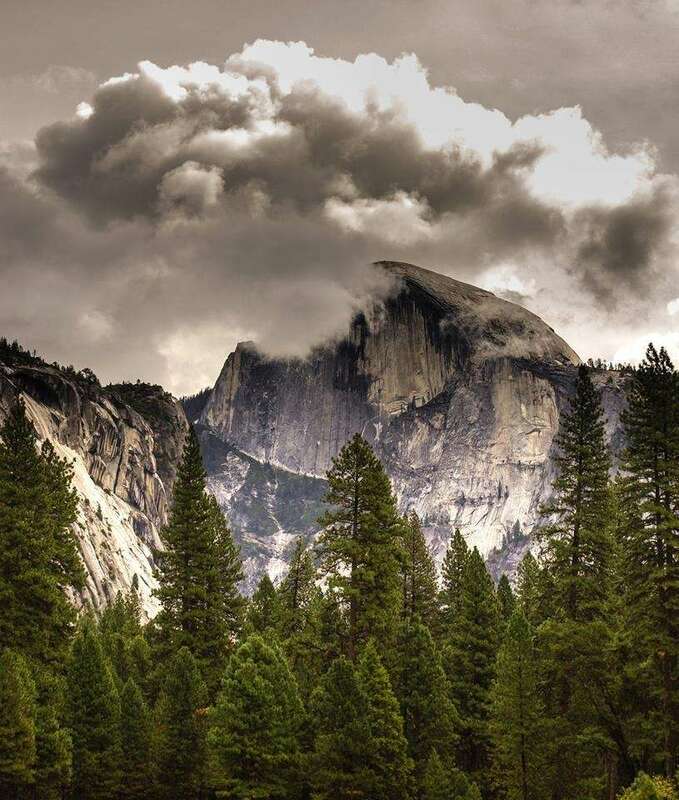 Rising nearly 5,000 feet above Yosemite Valley and 8,800 feet above sea level, Half Dome is a Yosemite National Park icon. 10 spots in New York that will take your breath awayIncredible mountain ranges, spectacular waterfalls, bluffs overlooking the ocean. 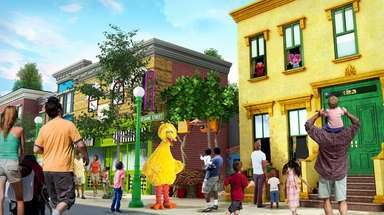 15 places every kid must see in the U.S.The editors of Budget Travel chose 15 family-friendly places in the United States every child must see.